Happy Spring to all! It’s Jacyn from the Sales and Marketing team. In addition to working behind the scenes here at Willowdale, I am also a singer in an 11-piece special event band; Beantown. 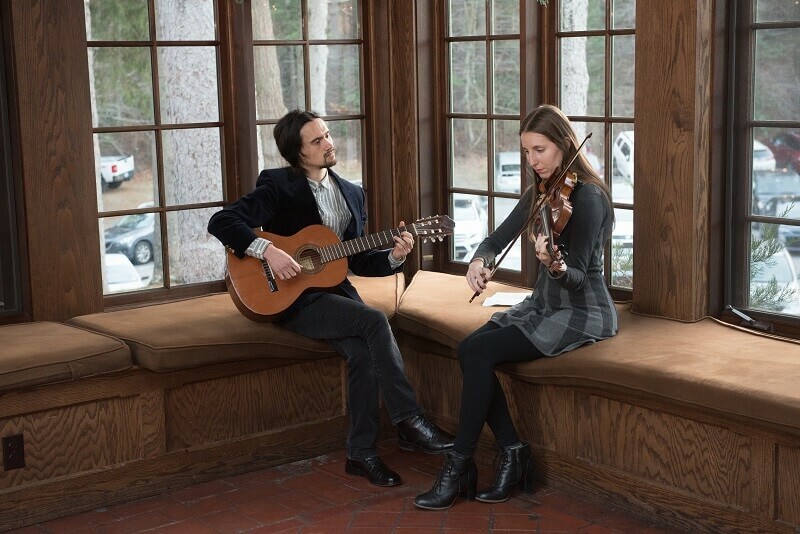 Having performed at hundreds of weddings and special events all over New England and beyond, I’ve seen MANY weddings. It’s so much fun to contribute to someone’s special event with the gift of music. We’ve got lots of helpful suggestions to make your wedding soundtrack a hit! 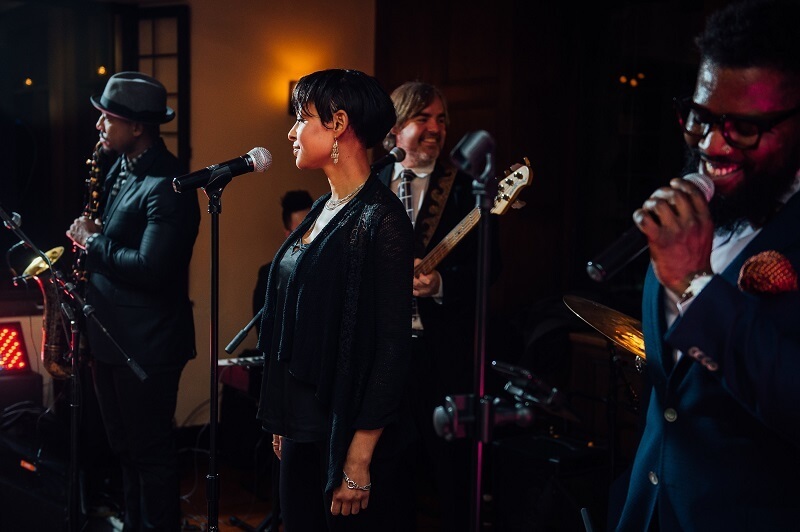 Drawing inspiration from my own personal experiences and those of our happy Willowdale couples, we’ve compiled some lists of popular tunes that are sure to keep your guests in the mood for a fun, festive event! From the ceremony right down to the last dance, this blog series will provide great songs to keep the party going. Be sure to check out our Spotify playlists at the end of each post. You’re welcome! 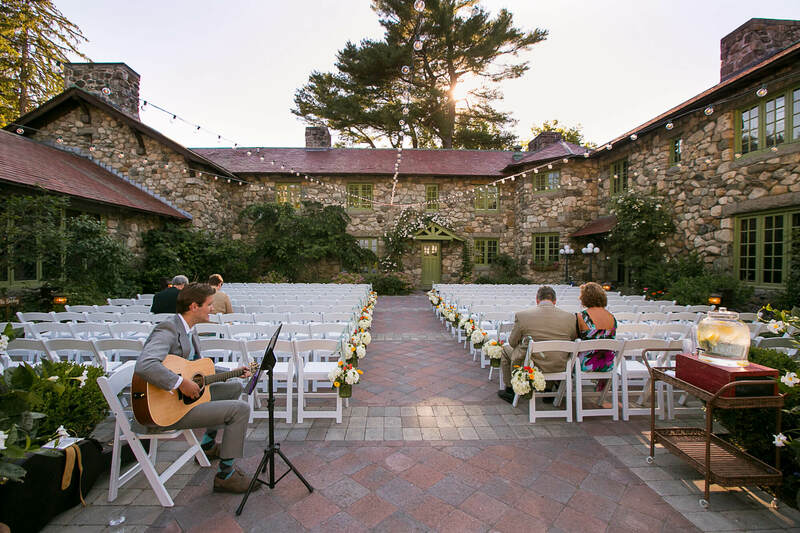 Above all, you want to make sure that the music you select for your ceremony reflects you and your personal tastes (as well as your partner’s), and that it also sets the mood for your special event. Some moments to keep in mind: music that plays while guests are sitting, bridesmaids entering, the procession, and the recession. 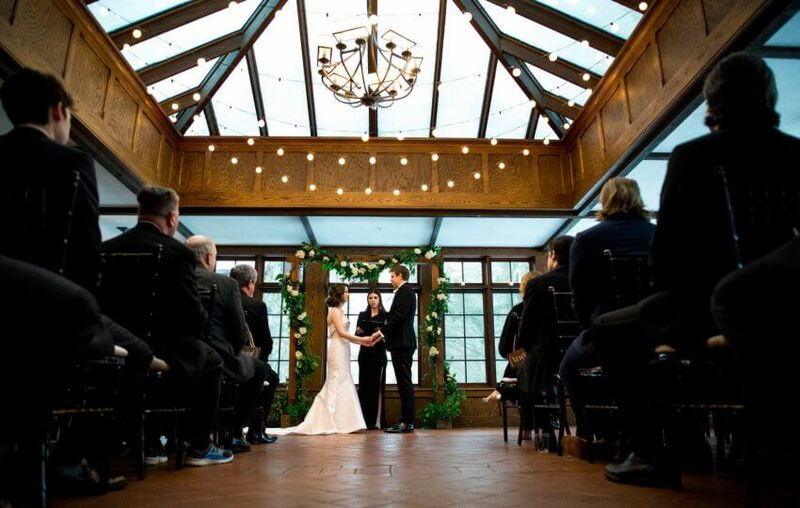 Check out some of these popular songs for a ceremony. Access the Spotify Playlist here!